Mary is a hermit crab owner advocating proper care for these often misunderstood creatures. Like a lot of people, I had land hermit crabs when I was a young teenager in the 1980s, and again as a young adult in my 20s. They were marketed as easy pets requiring little care and inexpensive setups. I thought I was taking care of them properly. I did what the pet stores and a couple small care booklets told me to do and didn't question why they only lived a couple of years. I thought it was normal. After a discussion on pets with my grandson last year, I decided that I wanted to have them again but wanted to brush up on how to take care of them. Thanks to the internet and a lot of research, I found out that much of what I thought I knew about them was wrong and that I hadn't taken proper care of my hermit crabs at all. They required so much more than I ever knew about and should have lived much longer than a couple of years. With the right care, land hermit crabs can live for decades. 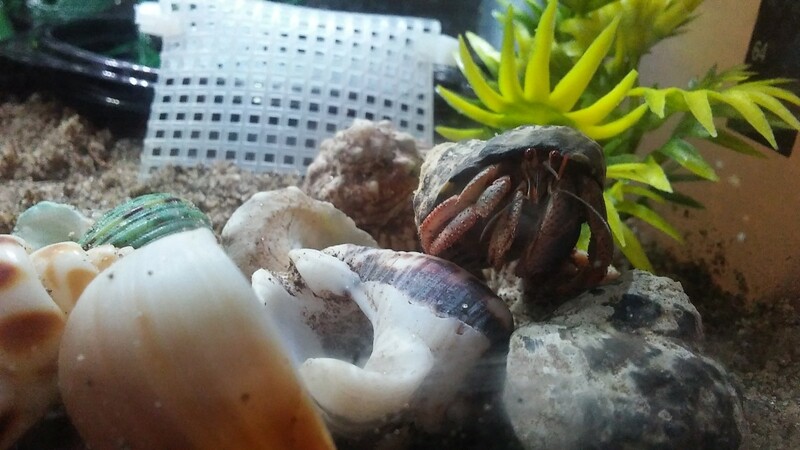 After doing our best to determine what information was good and what was out-dated or just plain bad, we set up our crabitat and welcomed three hermit crabs into our family. Shortly after that, I was fortunate enough to come across The Land Hermit Crab Owners Society's website, The Crab Street Journal. I have found them to be an invaluable resource for care and information. 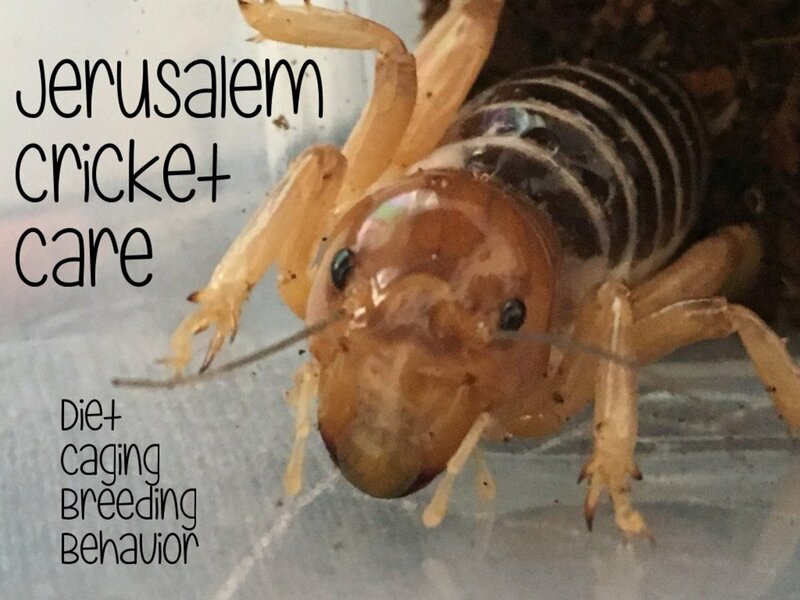 While hermit crabs are fascinating and rewarding pets, there are some things to consider before bringing them into your home. Read on for more information, so you can decide if hermit crabs are a good fit for your family. Contrary to their name, land hermit crabs are social creatures and do better in groups. They do also need their space, so make sure your tank is large enough for the number of crabs you want. Many pet stores and beach shops market plastic critter carriers and wire cages as inexpensive, suitable homes for land hermit crabs. Unfortunately, that just isn't the case. Neither of them can hold in heat and humidity, or hold enough substrate for molting. Wire cages have added dangers as well. Hermit crabs can break legs trying to climb the wire and metal rusts, which is toxic to crabs. Anything with paint or metal should be avoided. As mentioned earlier, metal can quickly rust in a humid environment and rust is toxic. Paint is also toxic to crabs, and should not be on anything in the crabitat. This includes painted shells. While painted shells are fun and cute, sticking with natural shells is healthier for your crabs. Note that I did not include sponges on that list. Sponges have long been considered a staple in hermit crab care, but in reality, they are not needed and can harbor harmful bacteria if they aren't properly maintained. They do not drink from them as has been traditionally taught, and there are better ways to help hermit crabs in and out of their water pools. Not all pets are cuddly! Land hermit crabs should be viewed as a "hands-off" pet. They need their humid environment to breath properly and handling causes them stress. 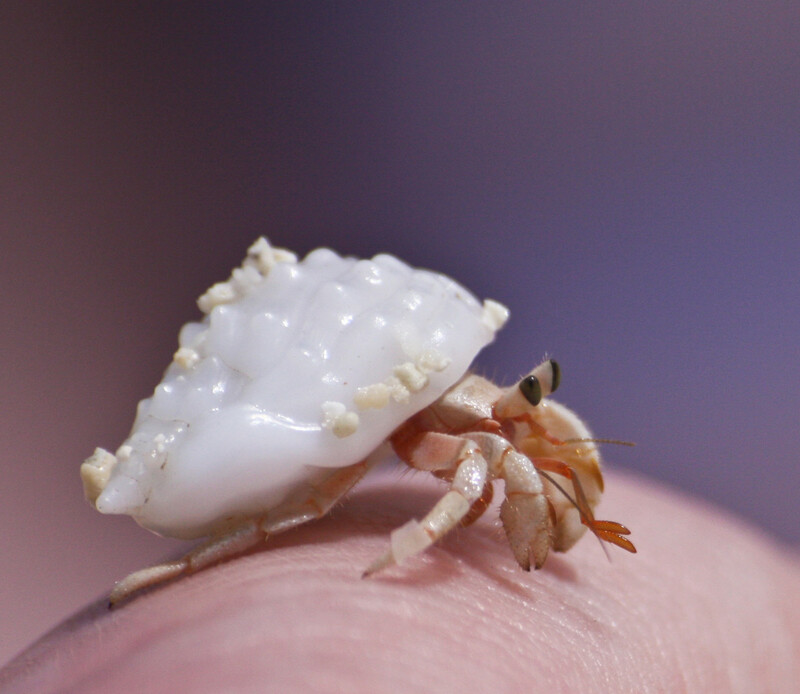 Many people get hermit crabs expecting to be able to handle them frequently, play with them, and let them run about. Hermit crabs, in reality, should be viewed as a "hands-off" pet. Land hermit crabs breathe through modified gills that need to remain moist. 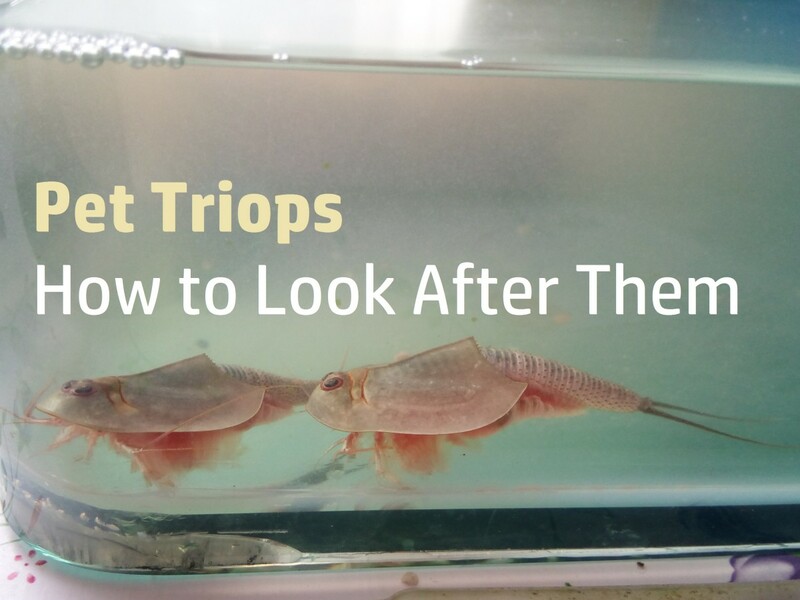 Taking them out of a warm, humid environment, makes it difficult for them to breathe properly and can damage their gills. Unless you live in a naturally humid climate, it's much safer for them to remain in their crabitat. Even if you do live somewhere humid, it's still best to limit handling. Frequently holding them can be very stressful for your crabs. To them we are giants, and that cute behavior of running all over your hands is more likely a flight response. Stressed crabs can also give you a nice pinch when they're frightened, not a fun experience for you or your crab. While it is necessary to handle them occasionally in the course of their care, it's much better for your crabs if you keep it to a minimum. There are some behaviors to consider as well if you are thinking about land hermit crabs as pets. 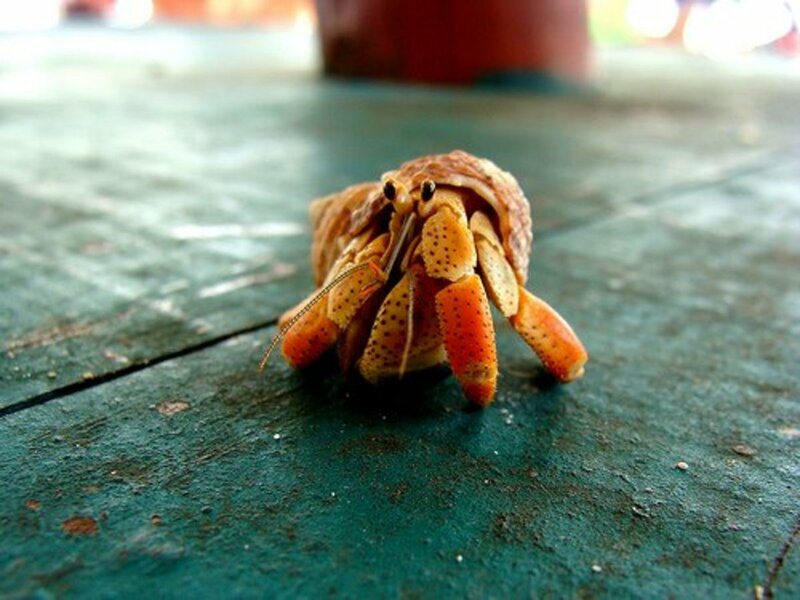 One is the fact that hermit crabs are mainly nocturnal. While many do come out during the day, much of their activity occurs at night. It can be a bit disappointing if you're expecting a pet that will be active during the day. Another normal behavior is digging. 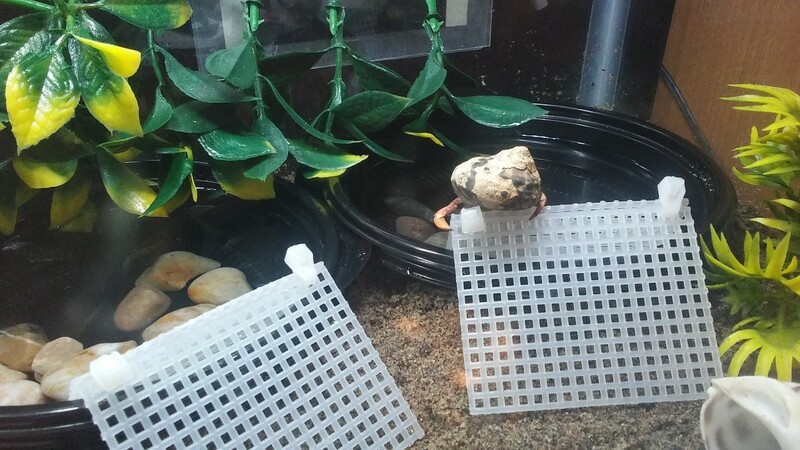 Hermit crabs will dig into the substrate sometimes for fun, or sometimes to bury themselves to molt or de-stress. They can go under for long periods of time if they're molting, anywhere from a couple of weeks to several months. This can be shocking and worrying if you aren't prepared for them to disappear for months at a time. At the time of this writing, all three of our crabs are buried, presumably molting since they've been under for some time. Hermit crab owners have to get used to periods of "pet sand" while the crabs do their thing. It's completely normal, and if everything goes as it should they'll come back up when they're ready. They need substrate, not gravel! Hermit crabs need proper substrate for molting. They dig down to make a "molt cave" to molt safely. Molting (shedding their hard exoskeleton), allows them to grow. Like a lot of people, I used to think hermit crabs lived only for a few years at most. Sadly, many people look at them as disposable pets. The truth is that they can and do live for decades with proper care, and no pet should be considered disposable. It pains me when I think about the fact that had I known then what I know now, the hermit crabs I had in my 20s could possibly be living today. Here's a fun fact, the oldest known crab in captivity as of 2017 is over 40 years old! It should be pointed out that many hermit crabs come from sub-standard conditions in pet stores, beach shops, and owners who don't have access to better information. This can play a role in how long a hermit crab will live, even after it's given proper conditions. It can take months or even a couple of years for a crab to succumb to the effects of bad crabitat conditions. However, many crabs can and do recover with good care. Looking to get hermit crabs or need to re-home ones you already have? 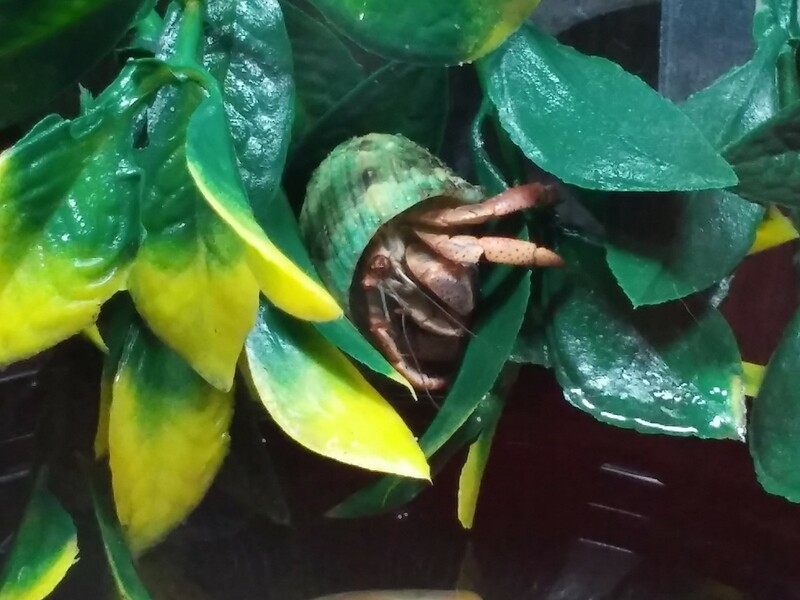 Please consider adoption through the Land Hermit Crab Owners Society's adoption program. 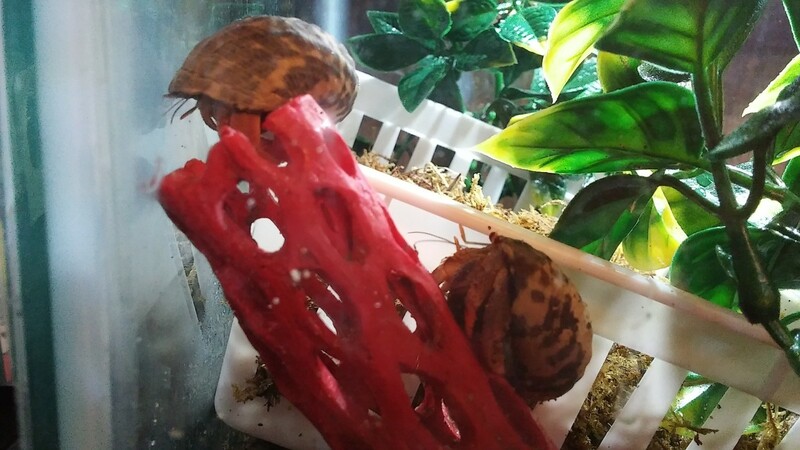 If you've decided that hermit crabs are a good fit for you and your family, I highly recommend considering adoption through a hermit crab adoption group rather than purchasing hermit crabs. No matter what anyone tells you, there is currently no commercial breeding of hermit crabs. All hermit crabs in the pet industry are crabs that have been taken from the wild. While there are people out there working hard to breed them, it is a difficult process that is rarely successful at this point in time. It's much better for the species as a whole to adopt a hermit crab that has already been taken from the wild and now may need a home. Another advantage to adoption through a group is that they are more likely to have been put into foster homes that have been vetted to make sure they have proper setups. 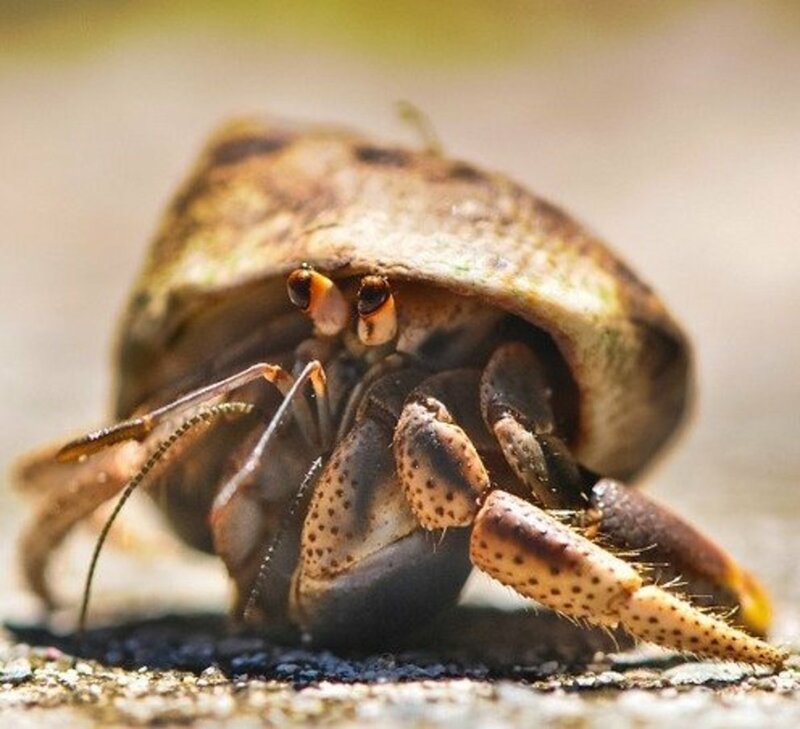 This means that you're more likely to get healthier, longer-lived hermit crabs. If you already have hermit crabs, but have found that they aren't really the right pet for you, please consider putting them up for adoption through a reputable group. I admit that I never knew myself that there were adoption groups out there for hermit crabs until fairly recently. We had gotten ours through a pet store, but I would have gladly adopted through a group if I had realized they were out there. We eventually plan to grow our colony, and will be going the adoption route ourselves when we are ready. I hope you've found this article helpful and that I've given you some things to consider before getting hermit crabs. While they aren't the easy, short-lived pet that they're often marketed as, they aren't the most difficult pet either. They do make great pets for anyone who is prepared to give them what they need! 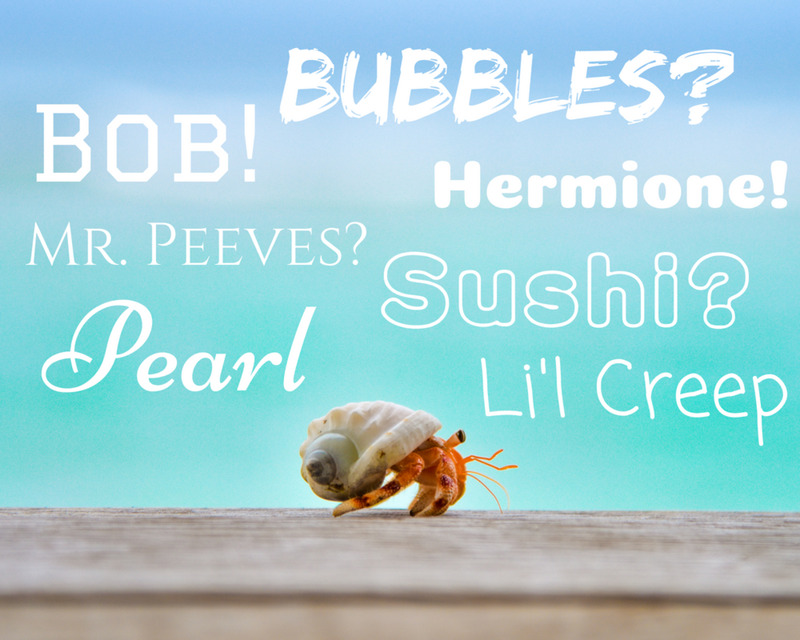 After reading the article do you think hermit crabs are the right pet for you? Yes, I'm going to get them! No, I don't think they're right for me. Undecided, I need to do more research. I already have hermit crabs, they're awesome pets! I have them, but think they might not have been the best choice of pet for me.